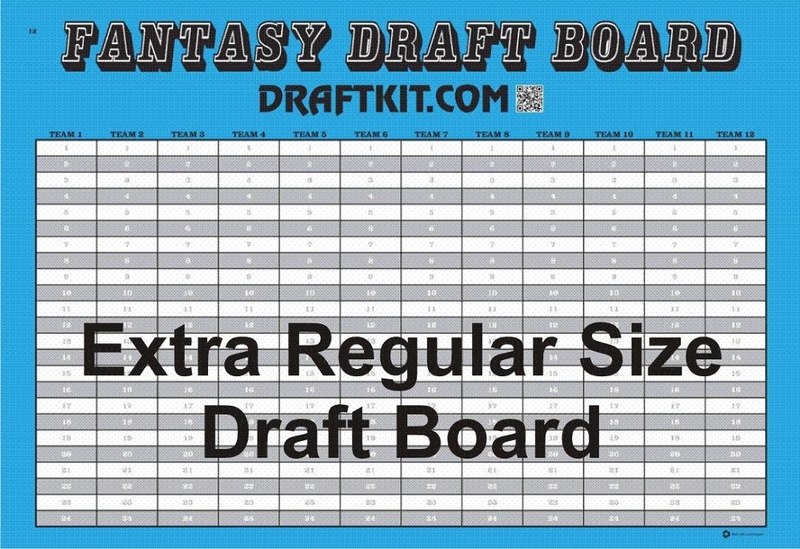 These are the same draft boards that come in the Draft Kits. For use where you only need an extra board for separate divisions, in Baseball for separate AL and NL drafts, other fantasy drafts or ?? ?